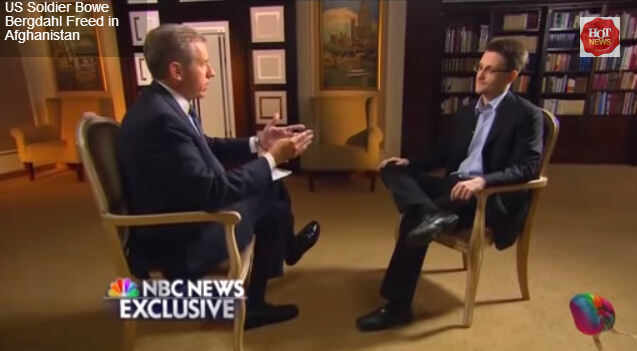 NBC has published a reasonable interview with Edward Snowden. It is worth the time to watch. It provides a glimpse into what he is about and explains the data mining that people have no idea the revelations that can emerge. The degree of complexity in modeling even things like the cycles of war can be done right down to an individual. It is looking for patterns, I have stated that war and civil unrest unfolds when the economy turns down. Correlating the global trends can be extended to the individual and the socking results would be astonishingly accurate. What he described about the ability to get into your thoughts is correct. Monitor how you write to who you are friends with and what you make time for all can be collectives place in a program and predict what you are most likely to do next. The deep level of personal surveillance is entirely possible and Orwellian to say the least. 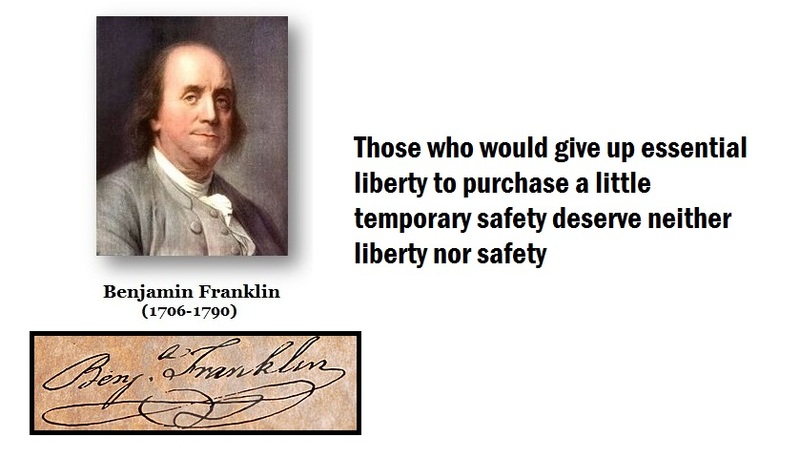 I find the words of Benjamin Franklin speak directly to this issue. Those in government who call Snowden a traitor speak from their self-interest of maintaining power. The Founding Fathers experienced abuse of government. We have forgotten our past to conveniently justify a future of endless power in the hands of government once again.